Please Note: This product comes with a UK three pin plug. 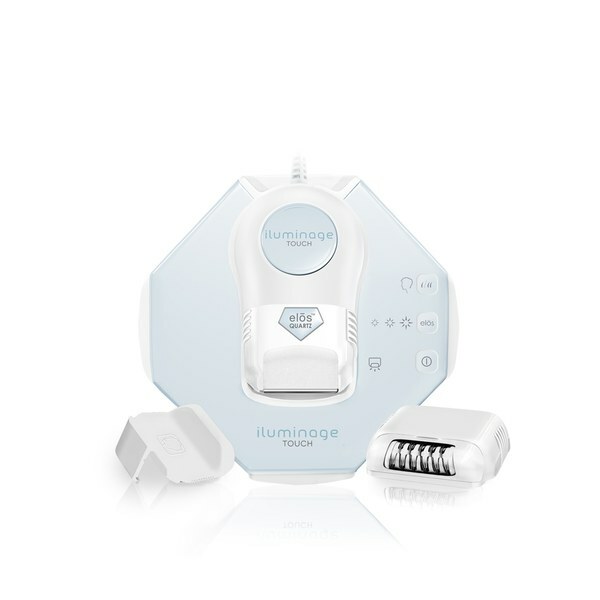 Clinically proven to permanently eliminate unwanted hair, the IluminageTOUCH Permanent Hair Remover is FDA-cleared for all skin tones and safe for use on the face and body. Developed with breakthrough, patented elōs technology that combines Intense Pulsed Light (IPL) and Radio Frequency (RF), the tool allows you to achieve smooth, hair-free skin without pain. 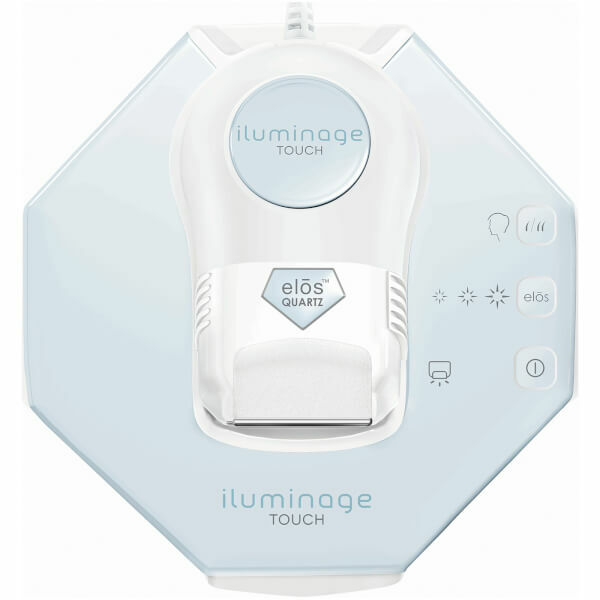 With a process that lasts as little as thirty minutes, the device automatically glides and emits pulses of bright white flashes to indicate when treatment has started, and the elōs energy levels can be altered for a low, medium or high intensity removal process. The only in-home treatment that delivers permanent hair reduction. E.N. 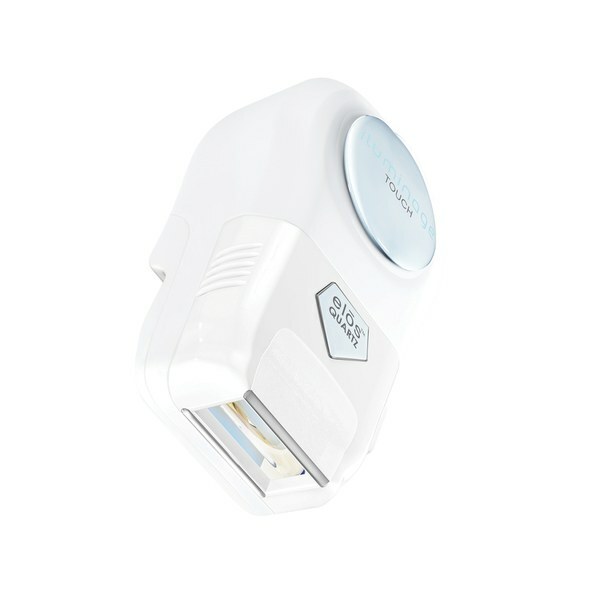 The device will provide 300,000 flashes, which is enough to treat multiple people's bodies. If that isn't enough, replacement Elos Quartz Cartridges are purchasable.